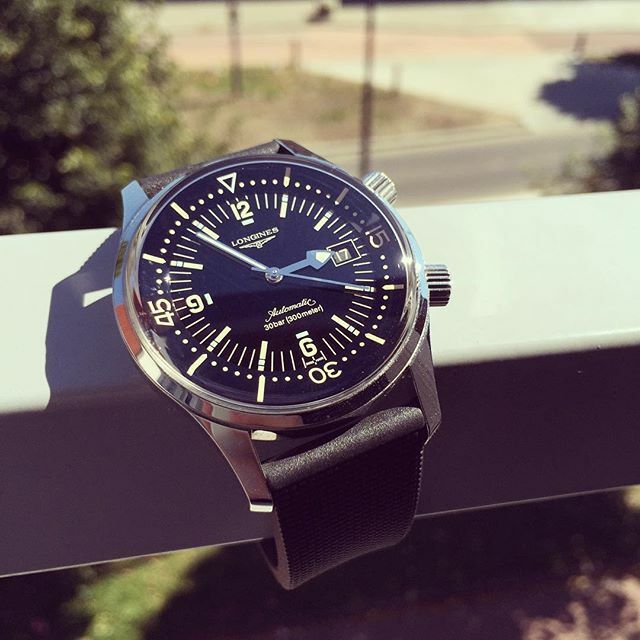 @petermille and his stunning Longines watch matched with our ZULUDIVER 300 Rubber. The WatchGecko team loved this image because of the combo of the great lighting, interesting watch and strap choice. 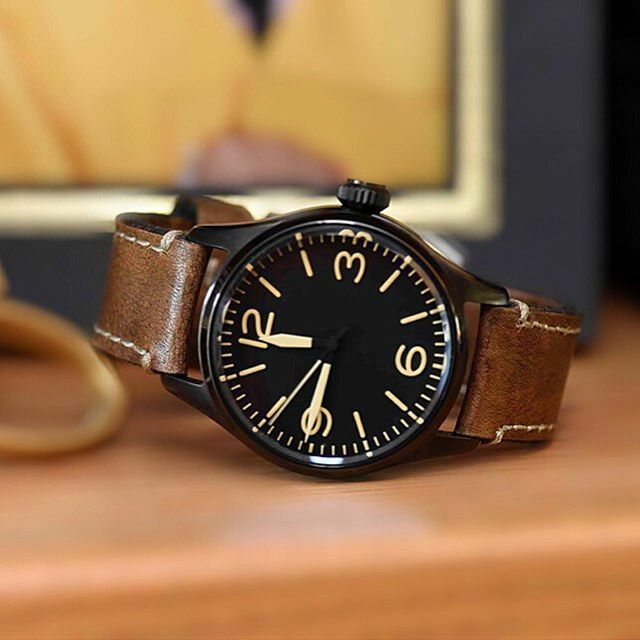 A classic looking watch on our Italian rubber watch strap makes for a killer combo. Our rubber straps are perfect for all day wear, and look great with all types of watches. Nice work @petermille! 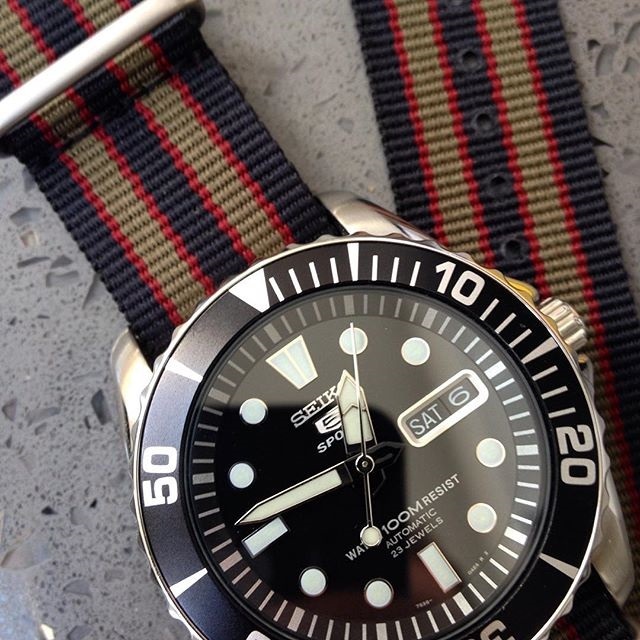 Like the look of the ZULUDIVER 300 Rubber strap? Now available here in 20mm & 22mm in three different colours. 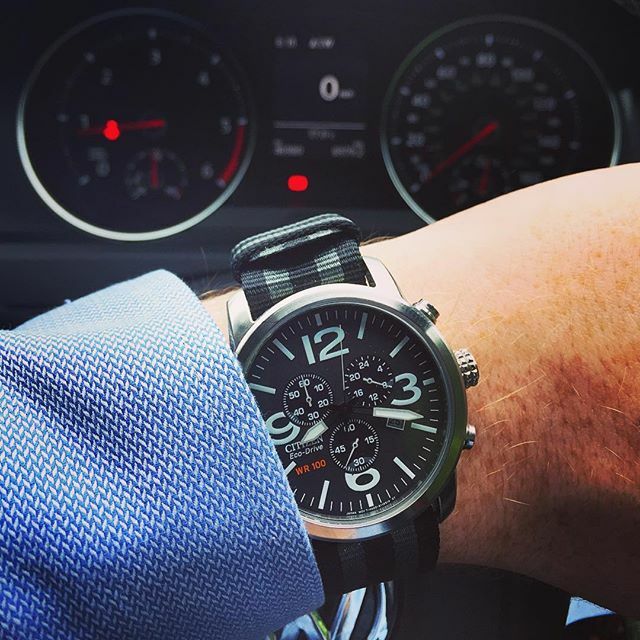 @krono_snap with a fantastic shot watch matching his outfit perfectly. we love the combo of our Kaizen watch strap, matched with the bright and strong colours. @krono_snap proving that all watches can be dressed up or down with just a simple strap change. Now available here in 22mm, 24 & 26mm in four different colours. 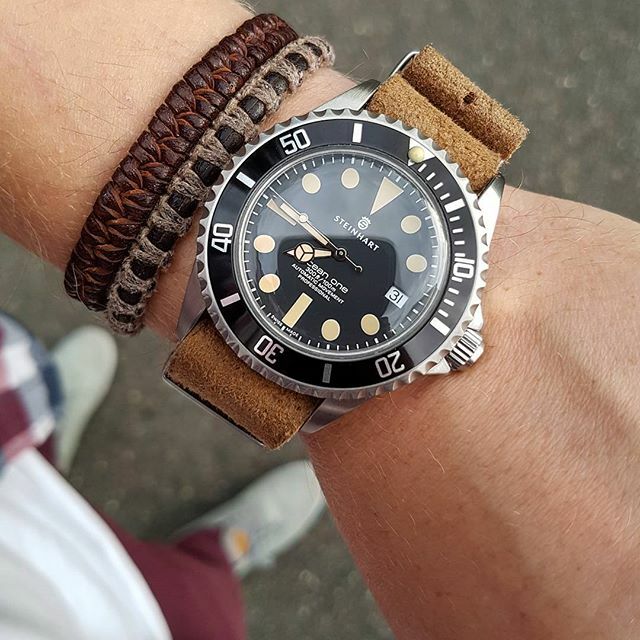 @aecos87 making us all envious of his great Steinhart on our 335 NATO strap. This image is all about the Browns! You don't always need to match browns exactly for to make a good impression. The great detail and lighting in this image, balanced with the framing means we couldn't not put this in the showcase! 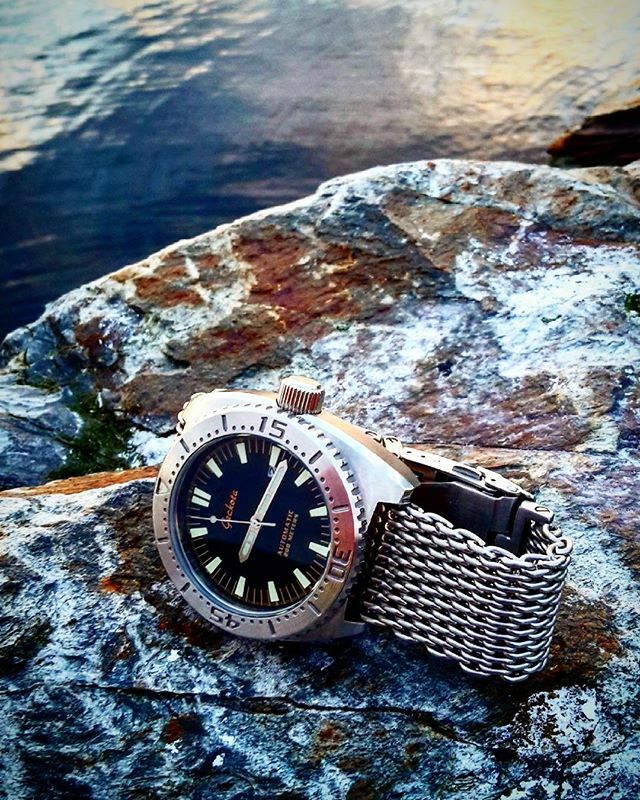 Like the look of the ZULUDIVER 335 NATO? Now available here in 20 & 22mm in eight different colours. @gloscopywriter combining his K3 with our Shark Mesh. The K3 looks great on the Shark Mesh here and we couldn't get enough of the lighting and bold colours in this shot. Like the look of our Shark Mesh? Now available here in 20mm, 22mm & 24mm in three different finishes. 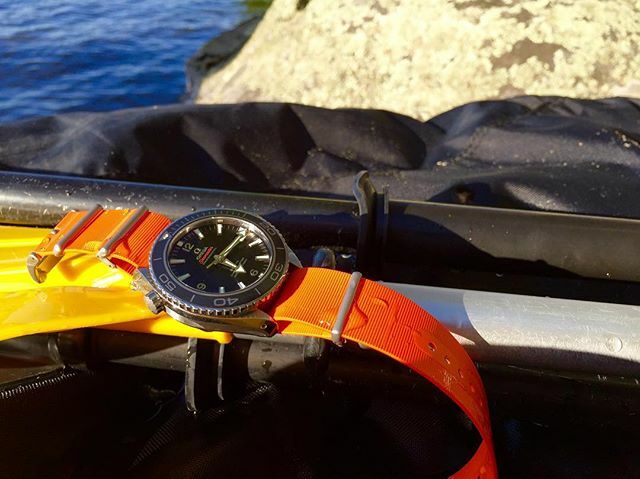 @williecahier with his Omega and Orange 328 Rubber NATO ready for adventure! This image looks like the ultimate combo for a great day on the water. We love the way he watch is perfectly matched up with the strap and being used exactly what our Rubber straps are designed for. @jnewman_78 showing how versatile the Classic Bond strap can really be. Whether you're wearing a well fitted suit, casual jeans and a polo or shorts and a t-shirt, the Classic Bond is perfect for all! @jnewman_78 entered this picture in our K2 Giveaway during August and we loved the shot. Thank you to @jnewman_78 for entering the giveaway, and sending us this great image. Like the look of our Classic Bond? This Classic Bond USM NATO is now available here in three different hardware finishes as well as sizes from 18mm, 20mm and 22mm. 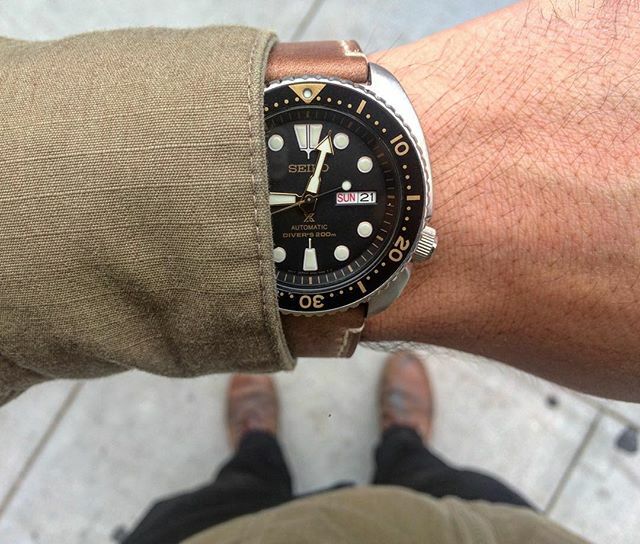 @spiritoftheseventies continues the Bond theme of NATO's with this great Seiko / Vintage Bond combo. Seiko 5 Sport are very popular on the Showcase and with images like this, you can see why! The Vintage Bond works perfectly on this watch and the detail in this image means we couldn't leave this image out. Now available here in 18mm, 20mm, 22mm & 24mm in four different buckle finishes. 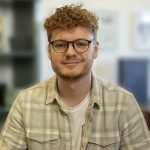 @cameronlaz is another customer showing the benefits of colour co-ordination and attention to detail. This Seiko matched with our R-45 Italian Leather ties in pefectly with @cameronlaz's shoes and jacket. The Brown used on the R-45 is perfect for all situations of life, another perfect versatile combo! Like the look of the Geckota R-45 Italian Leather? 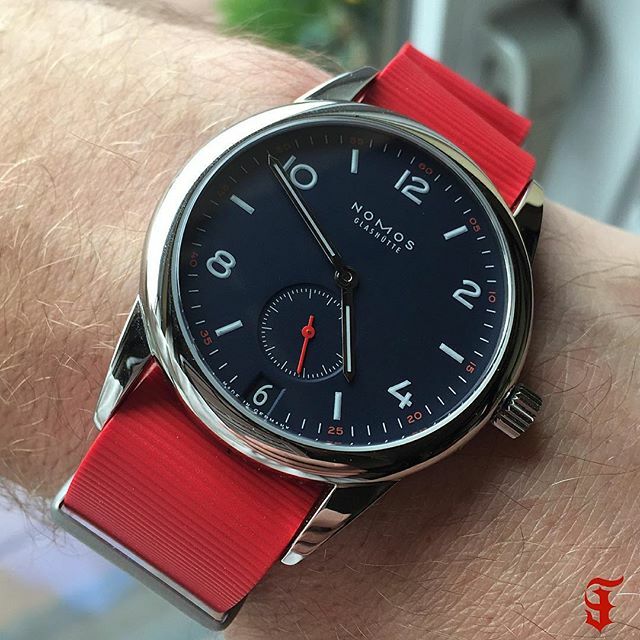 @farluis with his Nomos watch on our Red 328 Rubber NATO. 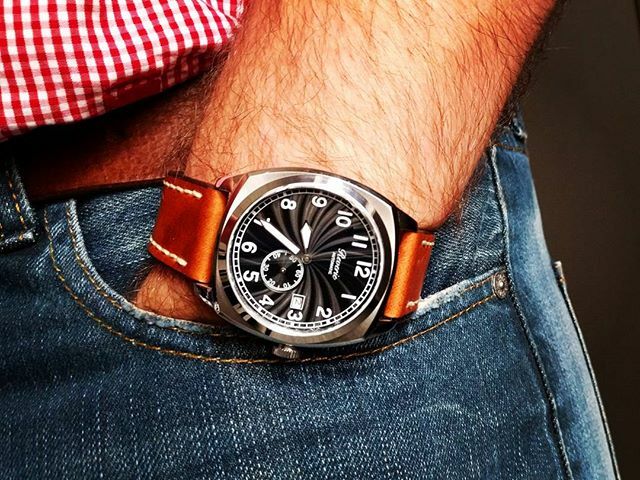 The 328 is one of our most popular watch straps, and with images like this you can see why! @farluis attention to detail with subtle colour combination from the strap to seconds hand is pefect . @watchhound7777 has matched our K-01 on our R-45 to create this amazing image. This shot has a perfect amount of blurring in the background to really make the watch pop out of the screen at you. The tone of this image is warm making the shot extremely appealing! Another great image to wrap up another Instagram Showcase @watchhound7777!